Photo by Flickr user Mike Baird. What age did a whale live to? What age did it hit puberty? Was it exposed to pollutants in the ocean? Many of those questions can now be answered by examining a whale’s ear wax. 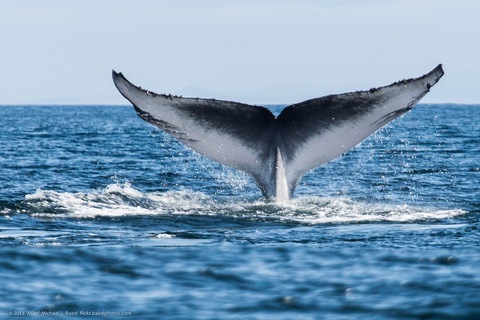 Scientists have found that as whales grow and travel, their ears lay down a new layer of fats each year. In those fats, both native and foreign chemicals are ‘archived,’ allowing researchers to see records of events through the whale’s life, such as high stress levels, or even the ages when a female gave birth. “It might be the only life history of any free-ranging animal,” Stephen Trumble, a marine biologist at Baylor University and one of the authors of the study, told NBC News.